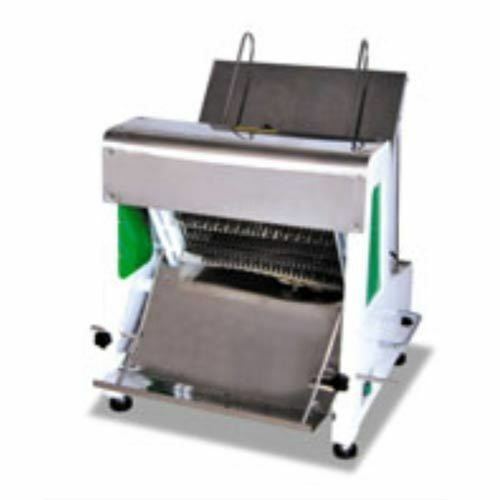 We are manufacturing, exporting, importing and supplying highly efficient Bakery and Confectionery Machines. Our offered product assortment is highly acknowledged among our clients for longer service life, easy installation and high strength. We are a reputed manufacturer, exporter, importer and supplier of comprehensive range of Bakery and Confectionery Machines. We spare no effort to foresee the evolving market trends and bring forth a broad gamut of high performing Bakery Machines, Encrusting Machines and Food Mixer. Offered products are manufactured using high quality components and cutting-edge technology in adherence to defined quality standards. Our offered product assortment is highly acknowledged among our clients for longer service life, easy installation, high strength, low power consumption and fast heating.